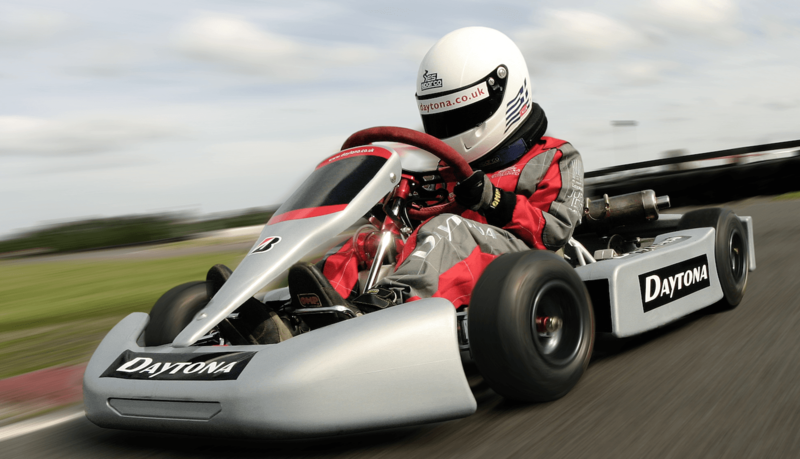 All of our circuits are open seven days a week throughout the Summer Holidays and offer both Junior and Senior drivers the chance to blast around our tarmac circuits in our state of the art karts. Parents looking for something for their 5-15 year olds should take a look at our Junior Arrive&Drive offerings at their nearest circuit. 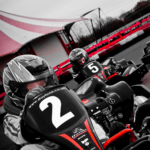 We offer Bambino training modules for beginnings aged 5-7 years at our Manchester, Milton Keynes and Sandown Park venues – as well as Bambino Graduate Arrive&Drive at those circuits – and all four of our tracks offer a range of exciting Junior Arrive&Drive options for drivers aged 8-15 years. Daytona provides all the safety equipment required and always ensure that our expert, experienced race team supervise all Junior activities closely to make sure that we achieve the right balance between fun and safety. You can book online or call us on 03303327870 if you would like more information.